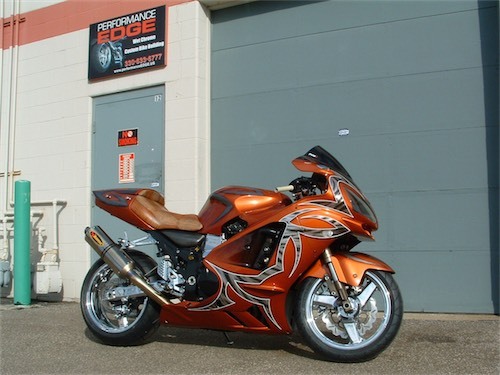 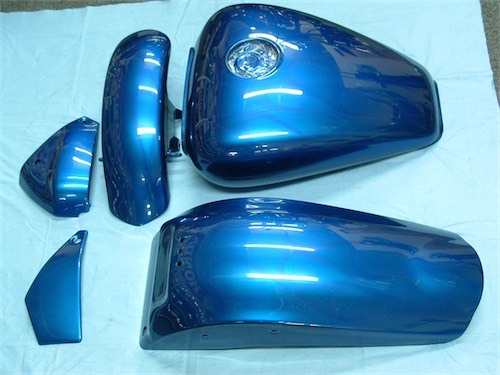 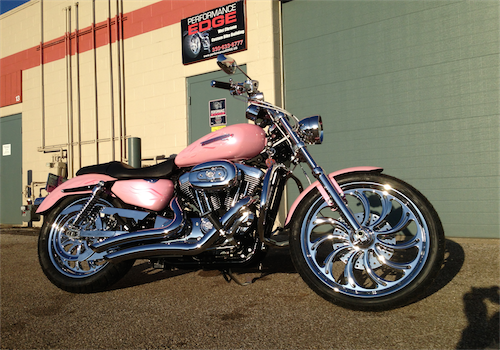 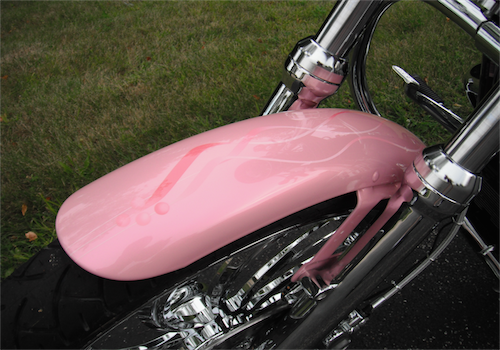 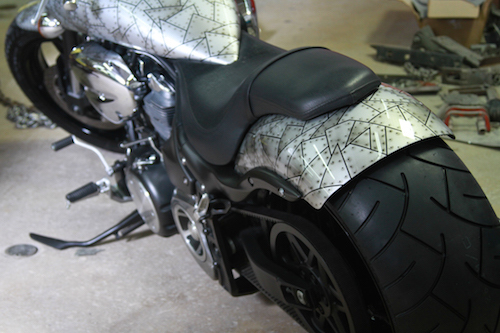 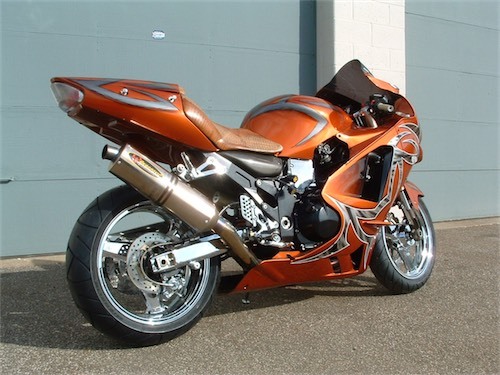 erformance EDGE can offers top notch custom painting and also repair services. 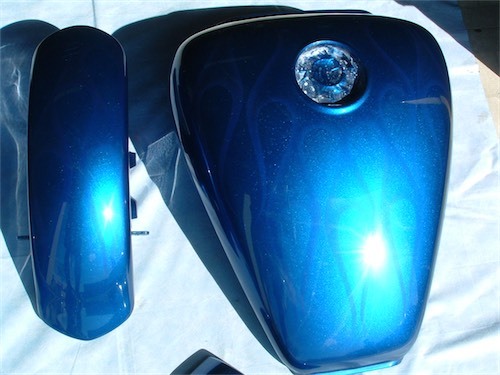 From mild tip over work, damage from collision or theft, and full body custom air brush work; we do it all! 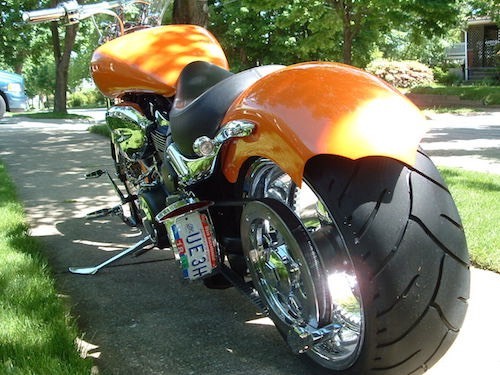 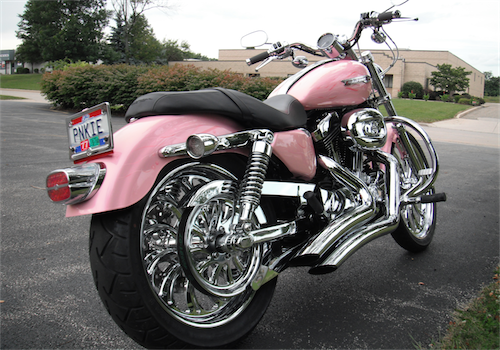 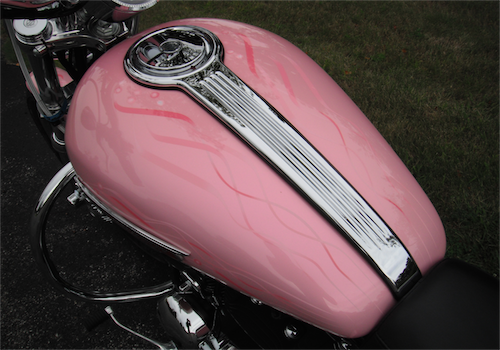 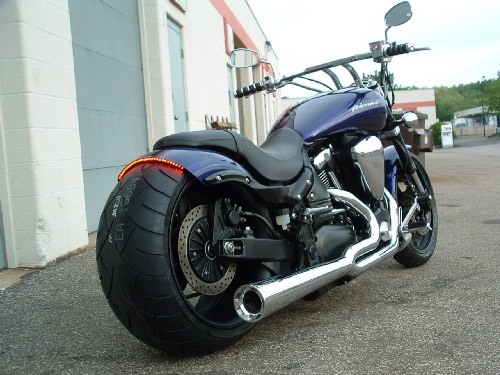 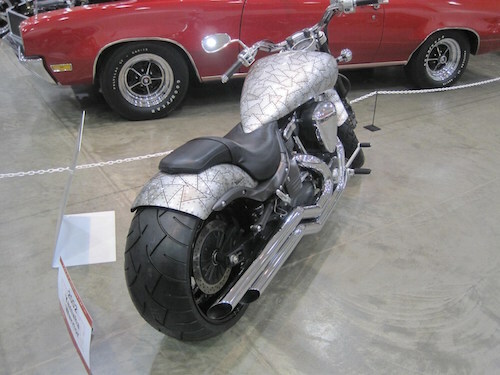 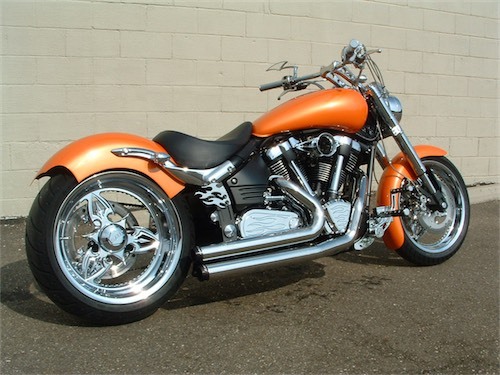 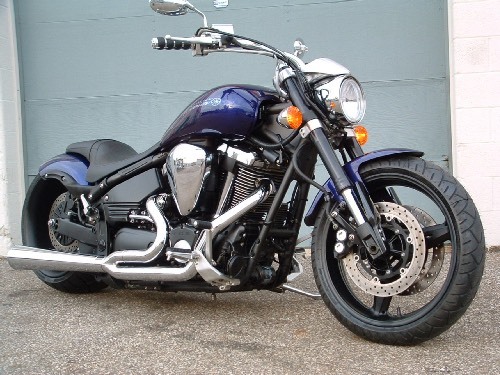 Metric, American V-twin, and Harley OEM colors can also be reproduced to a perfect match quality.